Who can you trust? 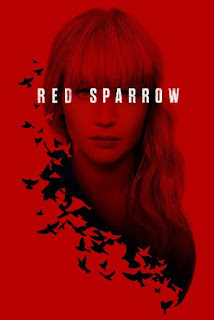 Twentieth Century Fox Home Entertainment presents a suspense-driven spy drama RED SPARROW out now on Blu-ray, DVD and Movies Anywhere! 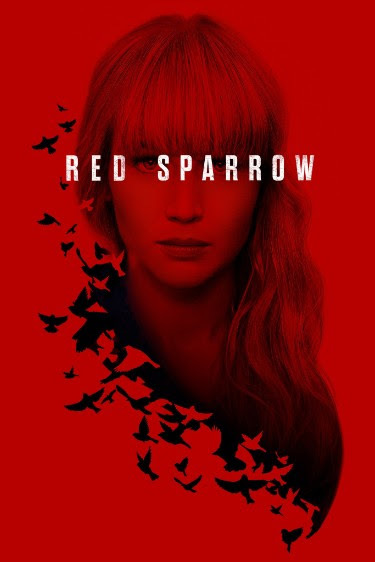 Jennifer Lawrence is back at it again in Red Sparrow! This is a totally new type of character for her and she totally rocked it! I first that it was a spy type movies, but it is so much more! It is a psychological thriller. Please note this movie is "R" rated and not meant for the kiddos! I know they are used to her from X-men movies and Hunger Games, but this is not a movie for them. The story-line was good, and it had a lot of twists, makes you truly wonder on which side she will end up on! I honestly believe this is one of those movies that after you watch it the first time and know how it ends, it will be better the second and third time you watch it. You will look for things you missed and more. I had no idea this was based off a book trilogy and now wonder if there will be more movies.